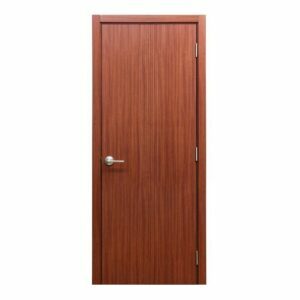 Have you ever wanted some privacy in your home? 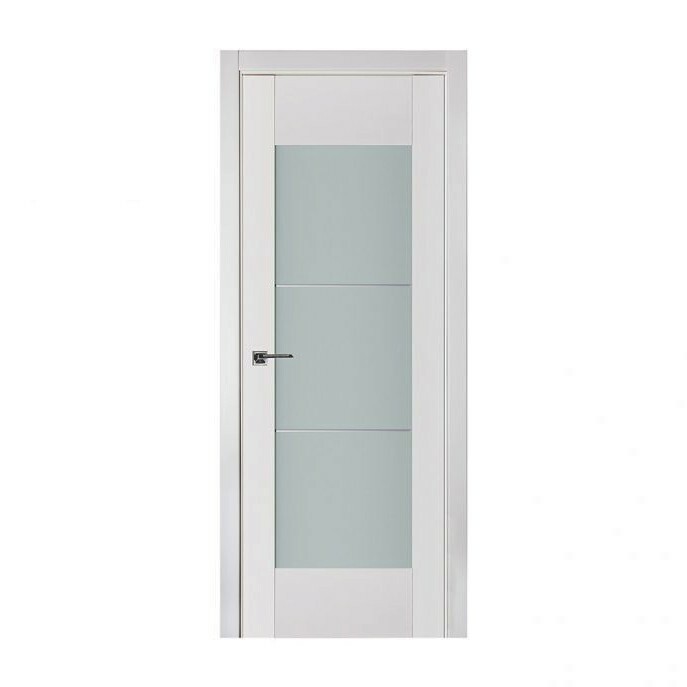 When you buy this Triplex door, you’ll have privacy in your home due to its double glass window with some film in between. 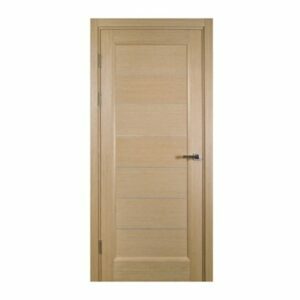 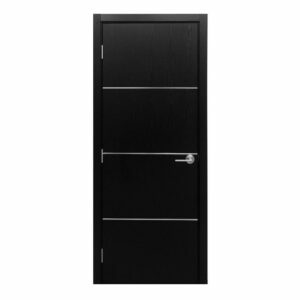 This Siberian pine door is durable and stylish and a perfect choice for your modern house. 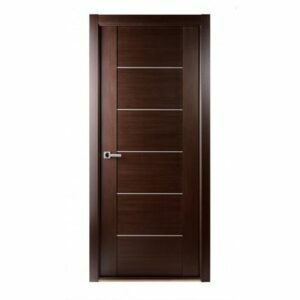 it can be made to fit just about any size of doorway, so it’s a great door to use throughout your home.